Making its first appearance in Brazil is Piper’s sleek M600 six-seat turboprop single. Local dealer J.P. Martins Aviação is hoping to conclude the first sale in the country during the show and reports significant interest in the aircraft. Much of that interest is coming from the agricultural business, which needs fast, efficient, and reliable transport links between farms, cities, and regional airports. Piper has yet to certify the M600 for unimproved runway operations from grass and sand surfaces, but that approval is expected before the end of the year, which will make the job of selling the M600 into the “agro” sector that much easier. 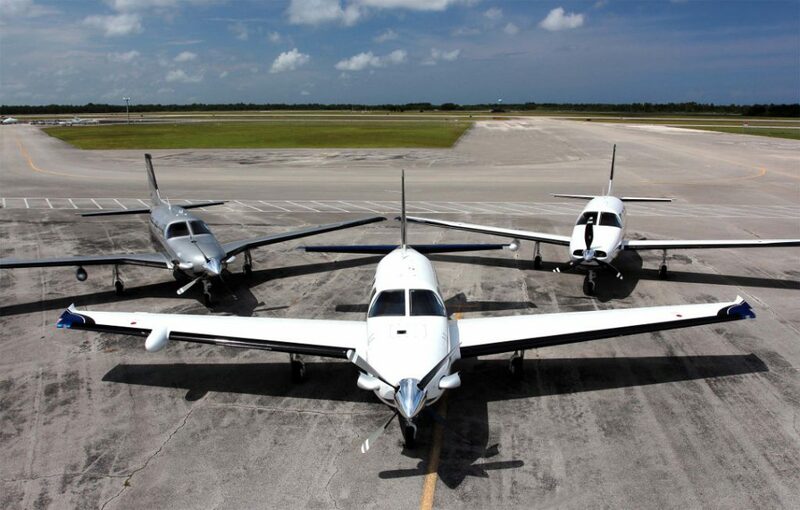 VERO BEACH, Fla., December 12, 2016 – Piper Aircraft, Inc. was granted a type certification for its top-of-the-line, single-engine M600 by Australia’s Civil Aviation Safety Authority (CASA) on September 20, 2016, paving the way for the launch of flights by owner operators in the region. The M600, the most advanced and capable aircraft in Piper’s M-class line up, seats six and is powered by Pratt & Whitney PT6A-42A turboprop engine flat rated at 600 SHP. The aircraft has a maximum speed of 274 ktas / 507 km/h at maximum available power. The M600 features the most sophisticated general aviation avionics suite available from Garmin. The Garmin G3000 offers industry-leading intuitiveness and powerful avionics capabilities. Innovative pilot interface design allows for easy and efficient flight deck management, increasing safety margins and reducing pilot workload. Ergonomically crafted for the pilot, control of radios, audio and intercom channels, transponder codes, charts, mapping, flight plan entry and system set up have been greatly simplified with the Garmin GTC 570 touchscreen controller. The dual GTC 570s provide a centralized point of access for the majority of all avionics tuning, selection and data inputs. The M600 has enhanced safety features including Emergency Descent Mode, Electronic Stability Protection, Level Model and Underspeed / Overspeed Protection.